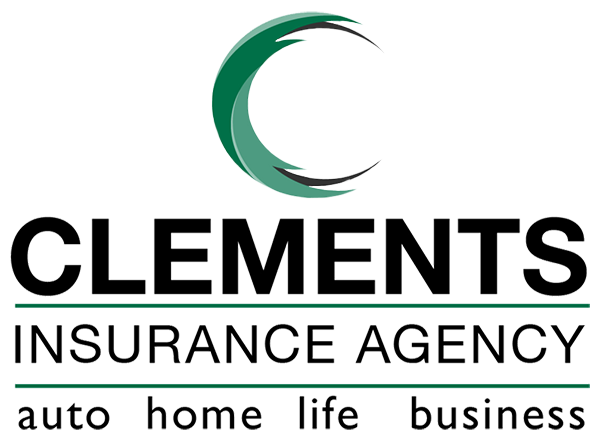 Clements Insurance Agency, Inc. offers a range of Life Insurance products meeting the diverse needs of Wisconsin residents. In other situations, life insurance is designed to protect the insured person’s business interests or other financial obligations. What types of Life Insurance are Available in Wisconsin? Purchasing a home, getting married, starting a family, or opening a small business are all great reasons to consider financial protection from a life insurance policy. Needs change over time, and life events can also impact the type of life insurance coverage, costs of coverage, and the level of protection required to pay a benefit to the people who need it most when they need it most. 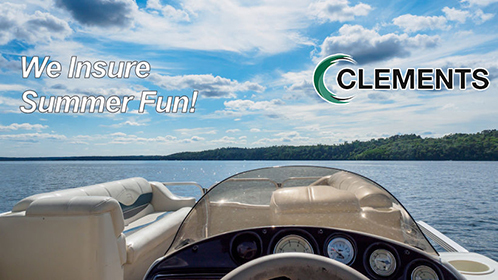 Clements Insurance Agency, Inc. works with Wisconsin residents to help assess their needs and select the right life insurance coverage—so they have peace of mind. Call or stop by the office during business hours for a review of your existing life insurance coverage or to talk about purchasing coverage for the first time.